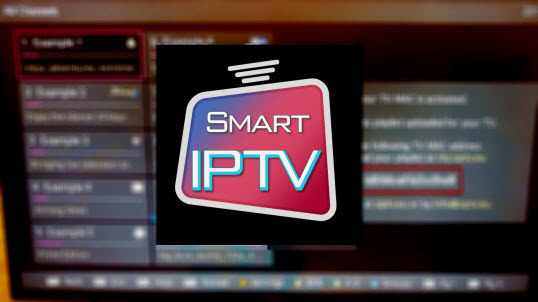 Now you can enjoy with ccloud iptv on any roku box or stick and watch live channels over the Internet on your Roku for free . 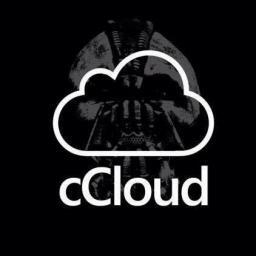 How Do You Add ccloud tv Private Channels? 1 : The channel’s code is (ccloudtv). 2 : A Roku account (they can be set up for free on the Roku website). 3 :Head to your account portal and click Add a Channel. Insert the code, accept the on-screen confirmation, and you’re done. Yes, it really is that easy.